When you buy your first baitcaster, you might find it a little difficult to use. But with the right technique and appropriate approach, baitcasting would become easy and effortless for you. 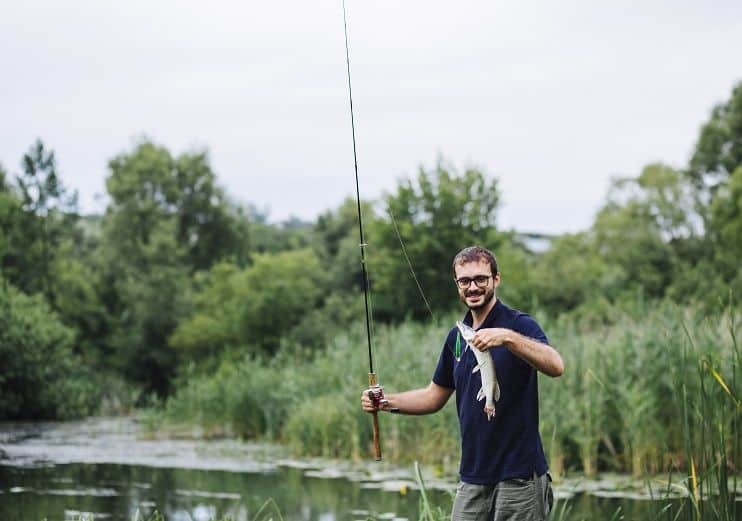 The main objective of this article is to teach you how to use a baitcasting reel so that you don’t have to face the hardships of baitcasting that other new users face while using a baitcaster for the first time. 1 How to choose the Best baitcasting reel? How to choose the Best baitcasting reel? 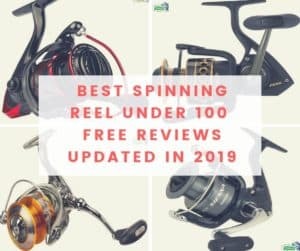 Choosing and buying a good baitcasting reel might be a difficult work as there are several brands of bait caster reels for beginners available in the market with various attractive features that might confuse you. 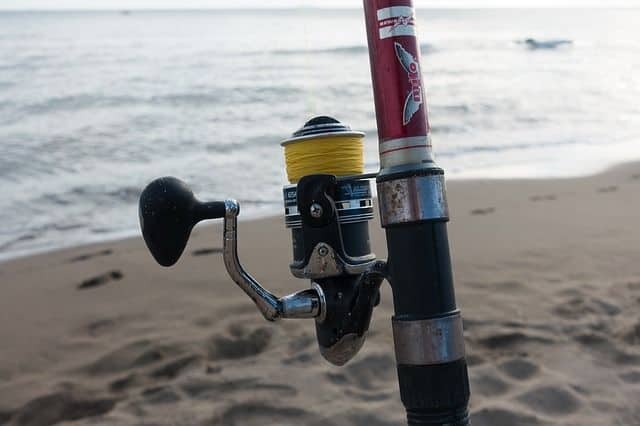 Casting reels are available for both right and left-handers; so be careful and be specific while buying one for yourself as you cannot swap handles. Choose the gear ratio wisely according to your fishing style and your experience level; Gear ratio represents the speed of the reel. The 6.4:1 gear ratio is a standard measure and offers the user a super quick and effortless casting. Baitcasting reels are most commonly made from either aluminum or graphite with soft, ergonomic handles. While a graphite reel is less expensive and incredibly lightweight, an aluminum reel will serve you with extended durability and strength. Even though titanium line guards are quite expensive, it better to buy them as these guards will not crack or break off easily unlike ceramic line guards. It doesn’t matter whether you buy new or used bait caster reels, you should always consider the above factors be on the winning side. The quality of the line depends upon the rig set-up adopted by the fisherman; but there is no scope of arguing that a line is extremely important in baitcasting for lure presentation, hooking the fish as well as landing the fish. Rods main functionality is to bend and deliver resistance and ensure power transfer. You will require a top quality rod for medium to large sized fishes. Bait is super important because it is what attracts your prey. The type of bait you use also depends on the preferences and set-ups you use for the baitcasting. Know the specifics of the reel to completely understand how it works; otherwise, you might land into a messy situation on your fishing trip. Spool the line, adjust the rod. Spooling is important because spooling the baitcaster with a super heavy line helps to teach you using a baitcaster reel easily and effortlessly. Additionally, to enjoy a successful fishing, you need to adjust the rod to point up the handles to the right angle. Press the line release button to dispense the line from the caster in order free the reel spool from handles. Bend your casting arm to exactly 90 degrees right at the elbow so that you can maximize the casting ease and efficiency. This step also helps to adjust the baitcasting reel properly and makes it ready to hit the water. Train your thumb properly to be smart while casting the reel; it is one crucial step as your thumb not only controls the spool but at the same time it also rides on the reel. Release the spool to drop the weight and let it sink in the water. Try to set the brake in such a way that spool stops spinning as soon as it hits the ground; this increases the chances of success. Stop the bait after getting the target and pay your full concentration to pull out the target from the water. Baitcasting reels are a great option to explore and increase versatility, but it’s quite tough to use baitcasting reels at the beginning of your journey. This article was prepared with the intention to help all the beginners who are struggling with the baitcasting reel.